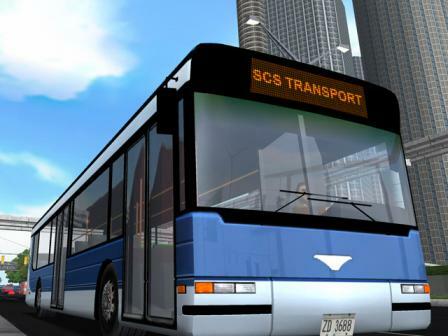 Bus Driver is a driving game for PCs in which you have to play as a bus driver and transport passengers in a beautiful, realistic city. Like any bus driver, you’ll have planned routes and timetable. You’ll have to drive carefully, following traffic rules and take care of your passengers. Bus Driver is not like other driving games: driving at crazy speeds, breaking the law and smashing other cars is not the purpose of this game. It offers a more realistic approach to driving. To test your driving skills, Bus Driver offers 12 different busses for you to drive, 13 different routes with various times of day and weather conditions and an extended urban environment with multiple districts.